Life consists of several stages, from trotting and crawling to standing up, each one of the stages plays a vital role and has a profound impact on ourselves. Since the beginning, we struggle and become prone to hard work, we try our best to reach the success and to face all the challenges bravely. We never give up or quit because life has all highs and lows, we have to be man enough to defeat the negativity and embrace whatever comes before us. Getting into the school, passing out university, fight for settling down, job options and livelihood; every single thing is different and corners itself from the other. These mandatory stages make us human, these stages make us courageous, give us strength, power and a professional attitude. Anything out of this league will surely end up into nothing. One has to be clever enough to sense the poison in people’s intention but humble enough to be more open to criticism and forgiving. Remember a good professional attitude is all that you need to get going without halts and stops. If you have a good mind that does not get carried away, if you have a big heart that does not get intimated by negative vibes then you are all set to run in the race of professionalism where your steadfastness and perseverance matters. 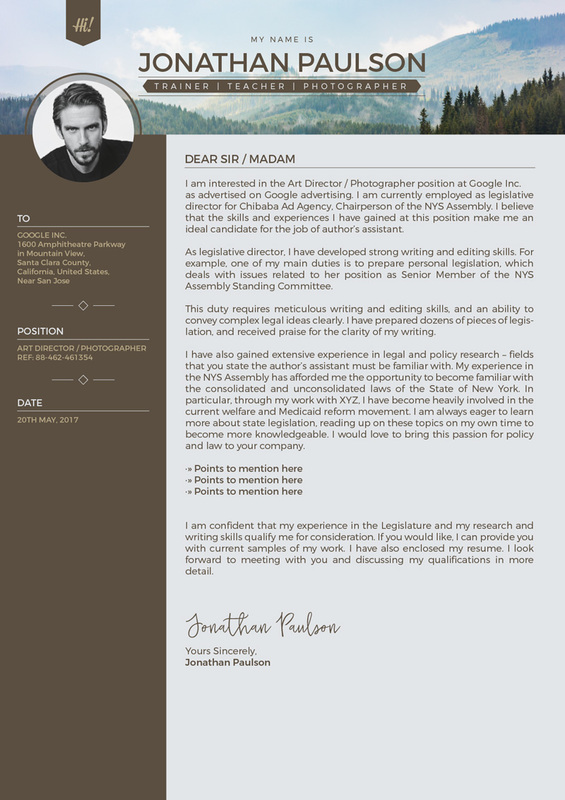 Before getting into a business, firm or work place you must be having a full fledge professional resume with yourself that speaks about you and your potentials. It has all your credits, information, academic details, work experiences, activities and all the bio data that should be presented rightly before the chairman, owner or employer of the organization. 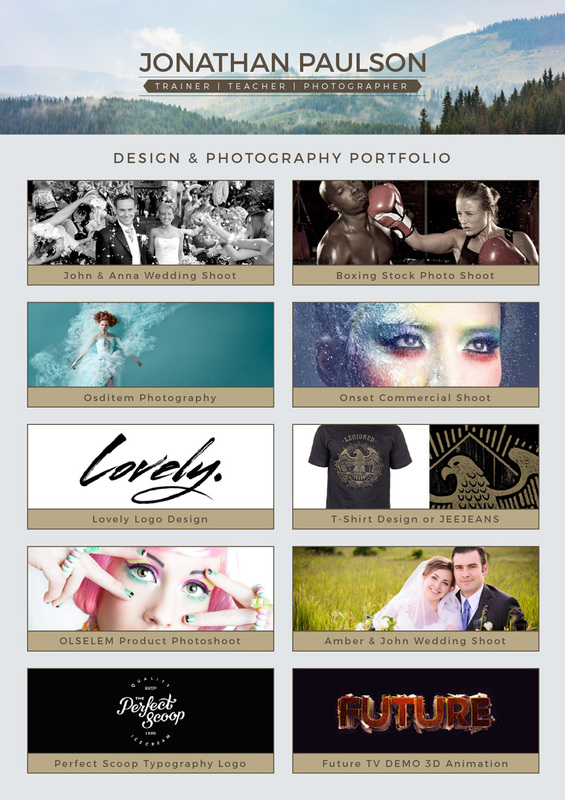 Build your resume with all the latest features and cool layout to make it impactful. 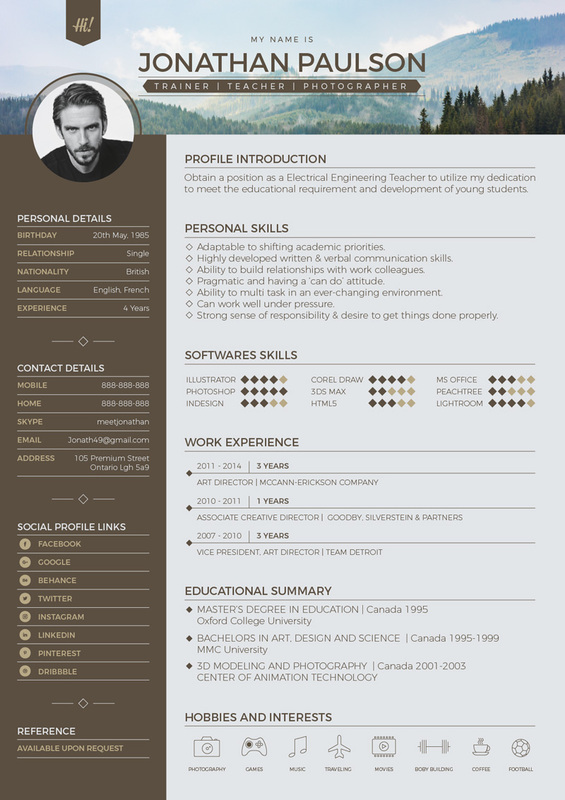 Check out this collection of free professional modern resume (CV), portfolio page & cover letter design template. 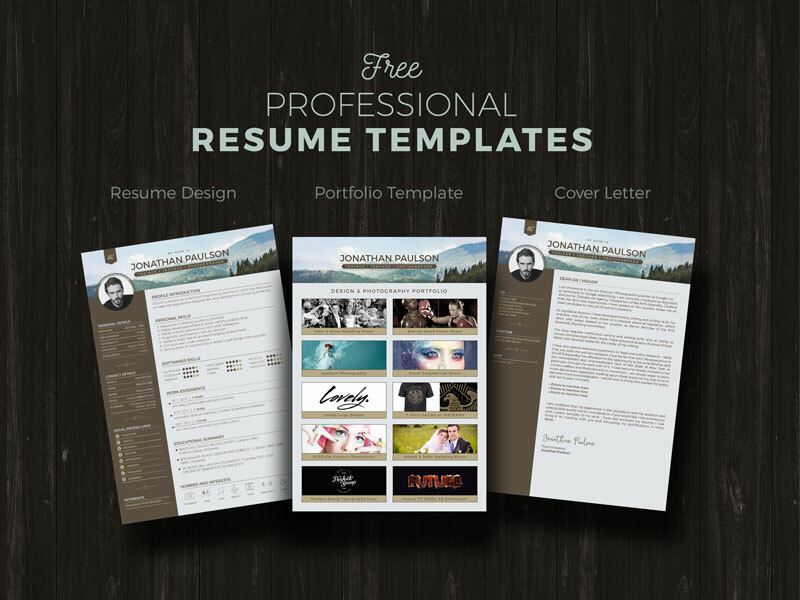 These will give you ideas that how you should make a resume design/portfolio and cover letter.